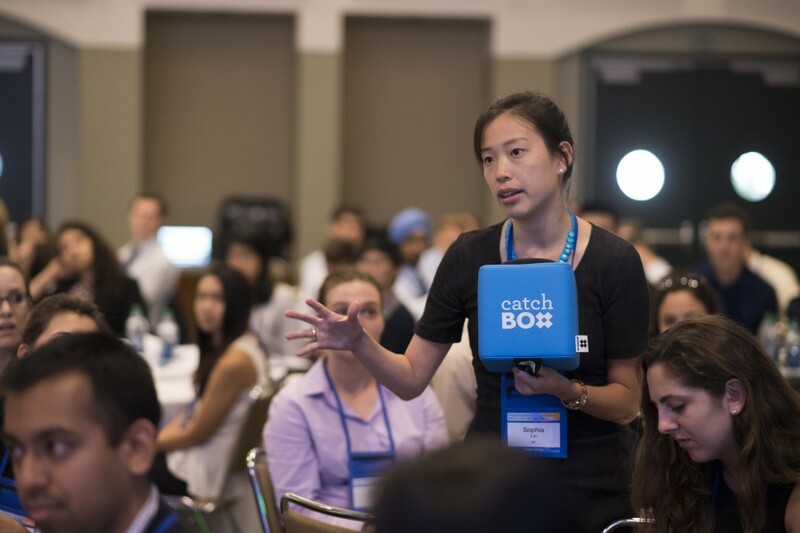 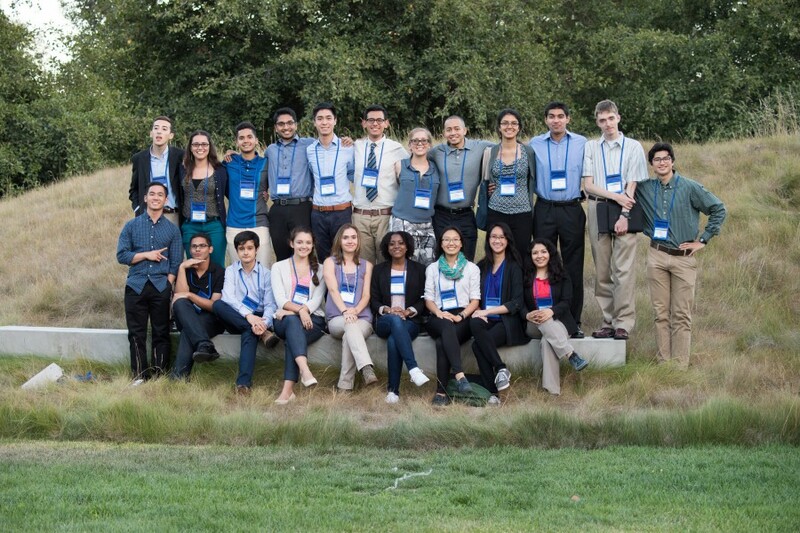 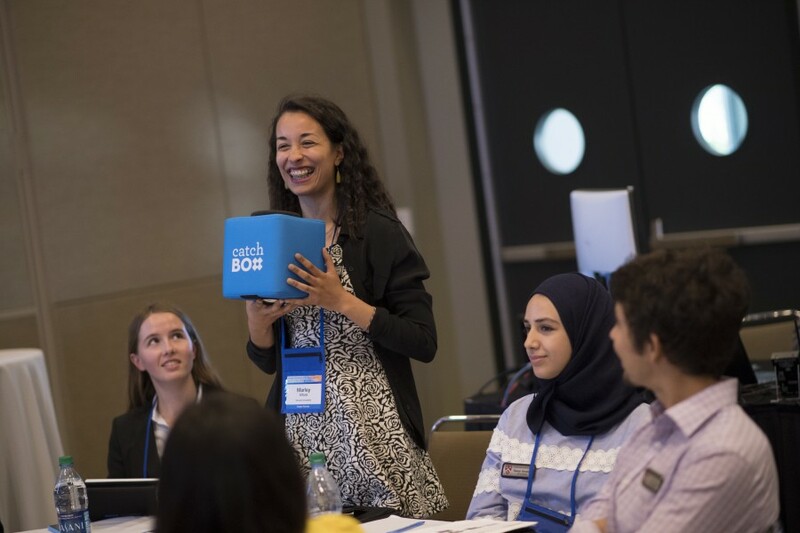 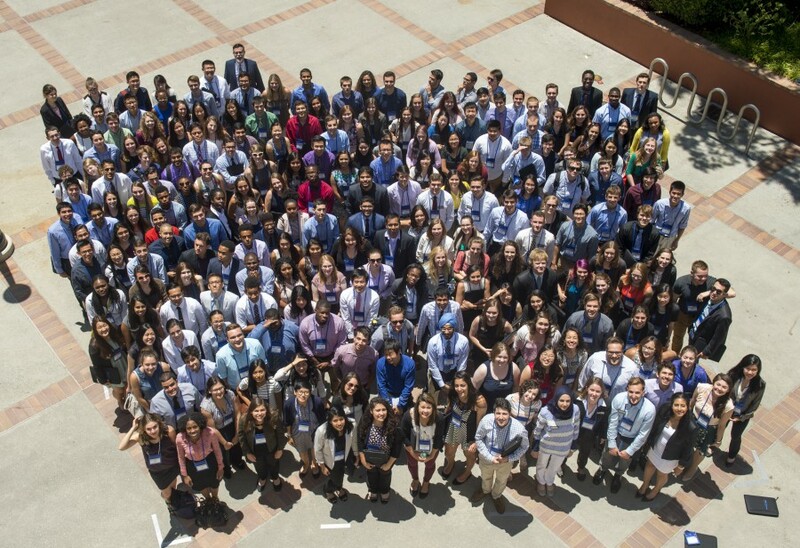 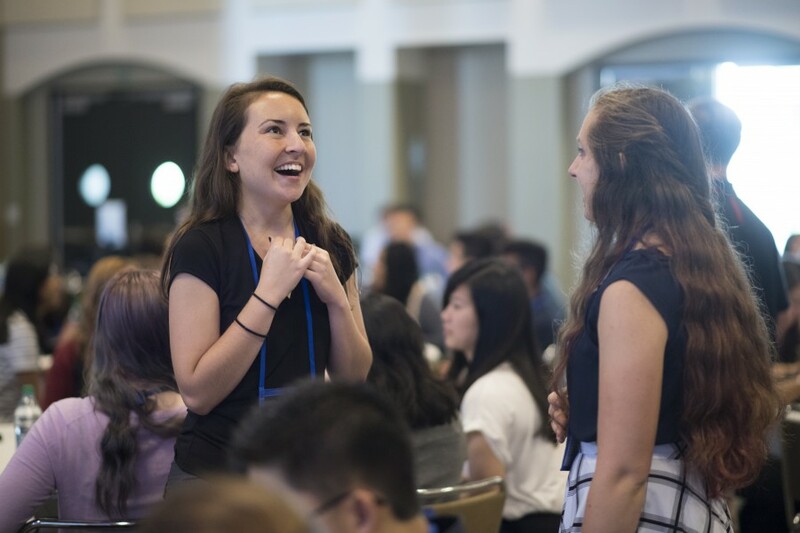 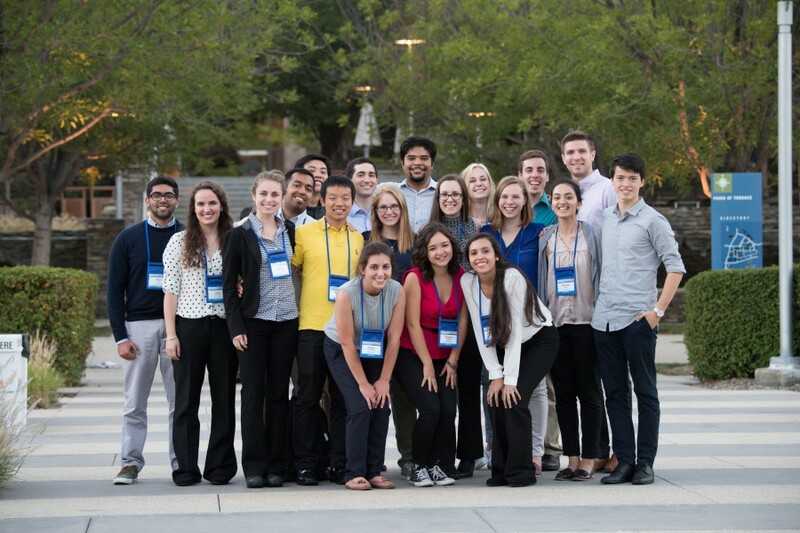 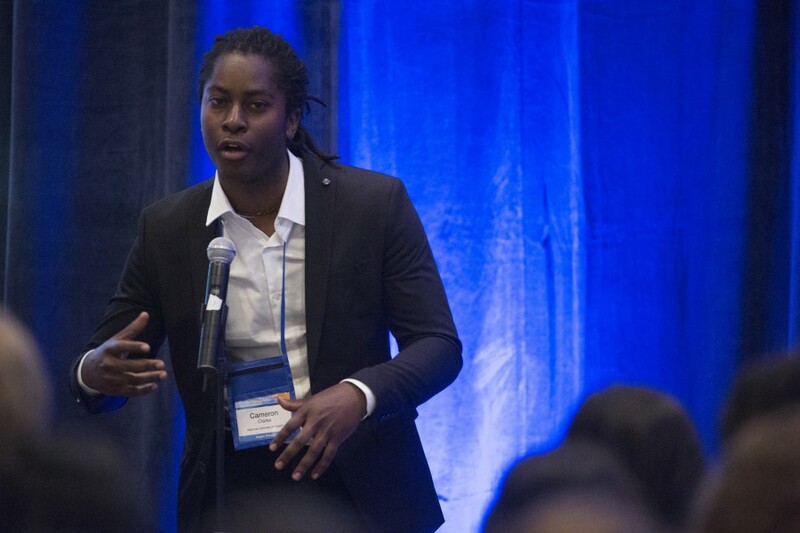 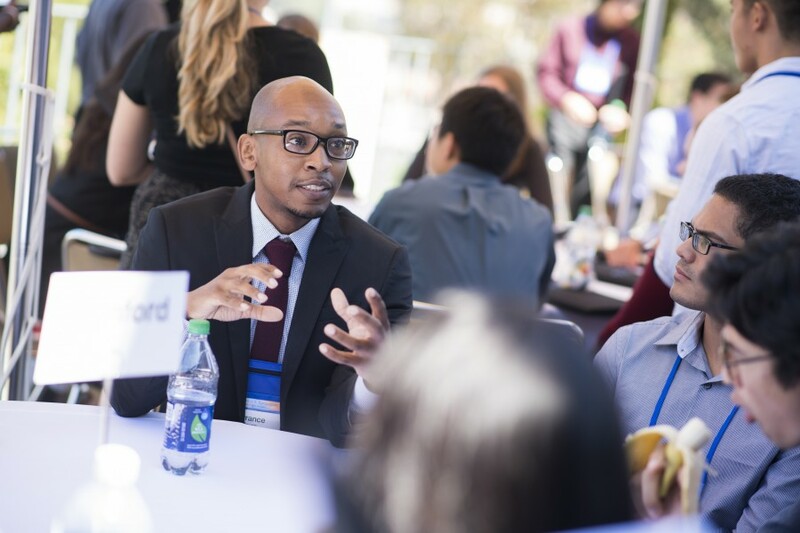 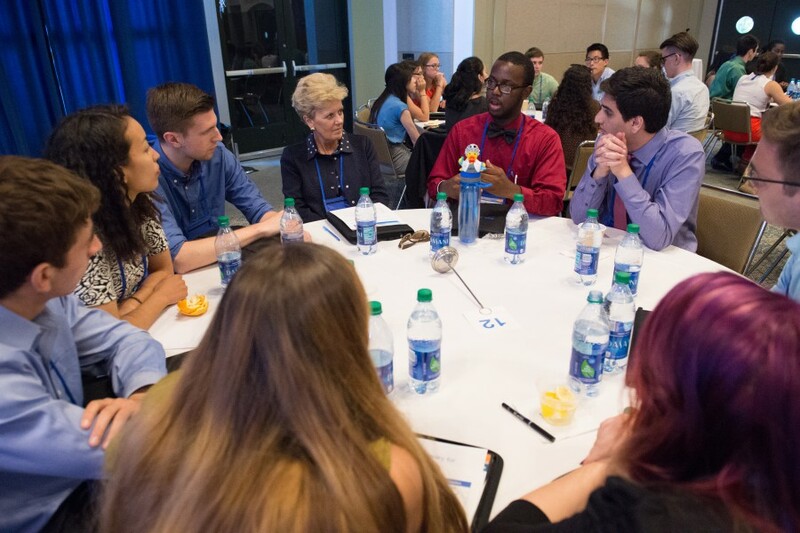 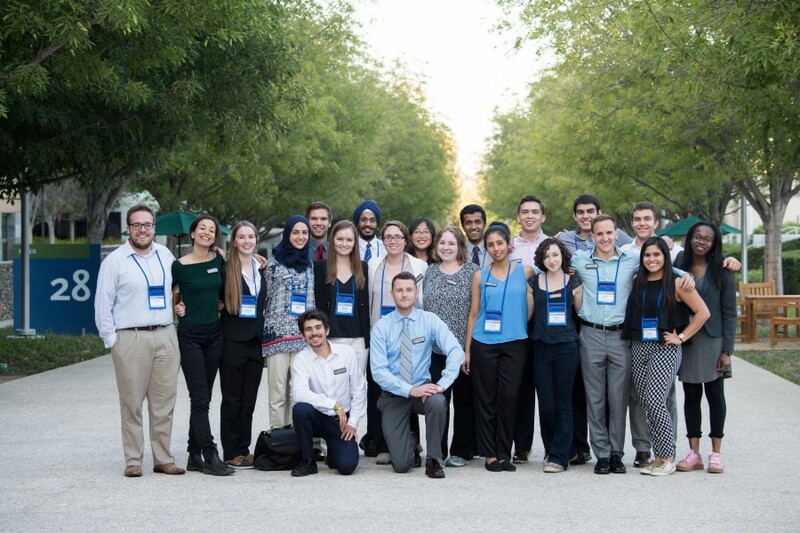 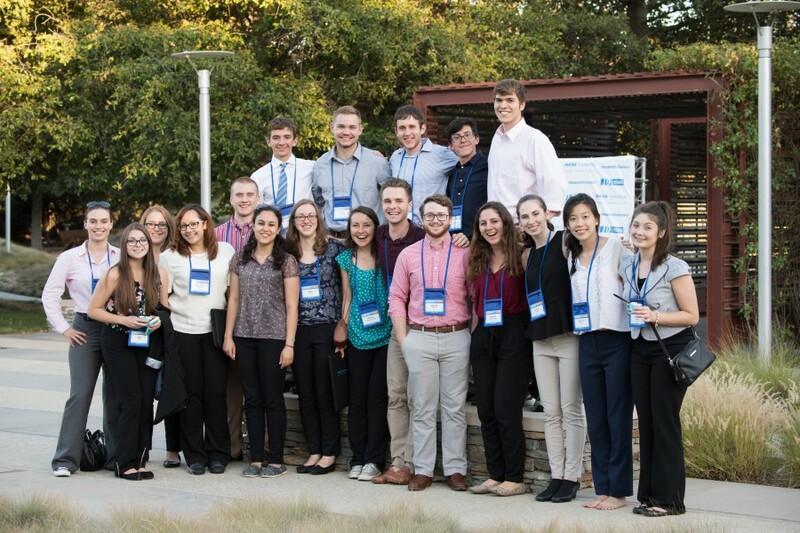 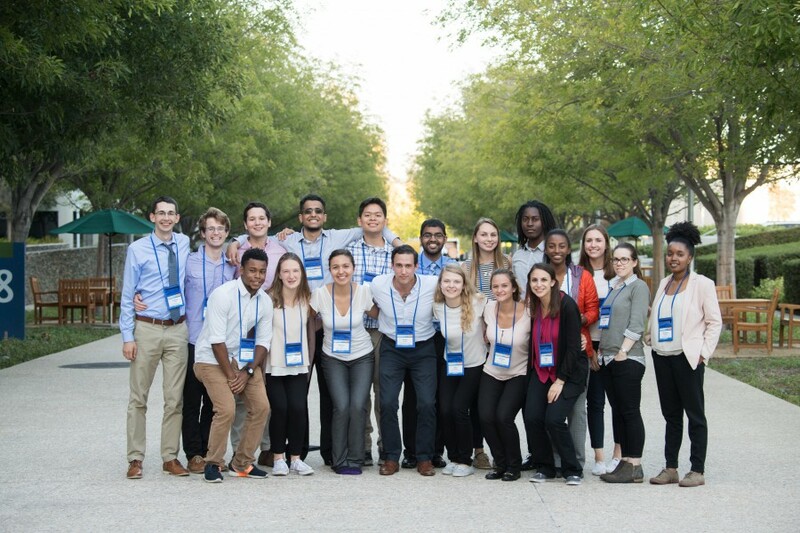 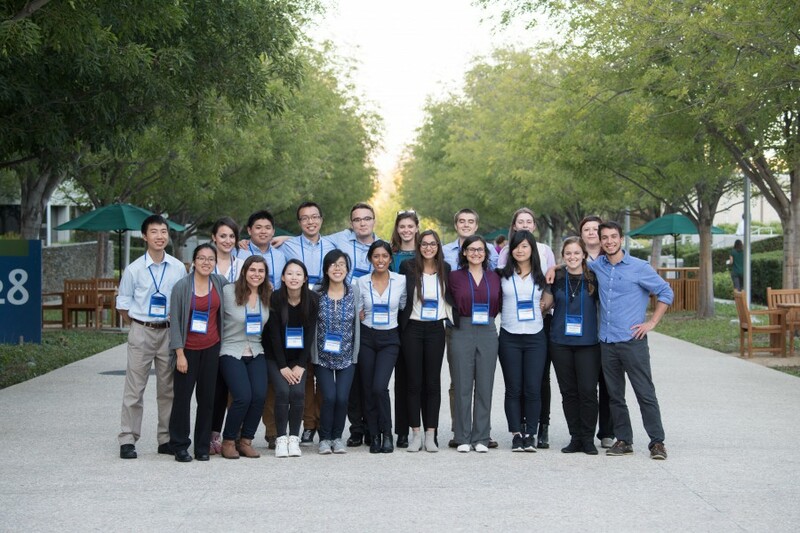 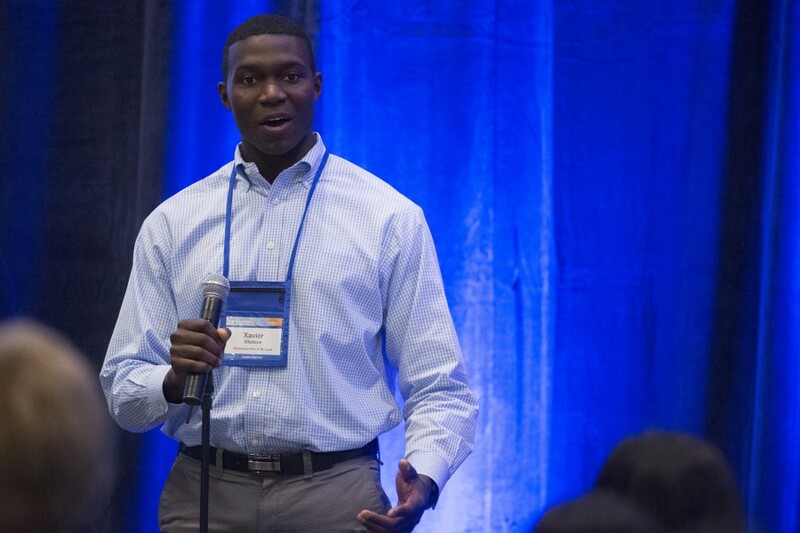 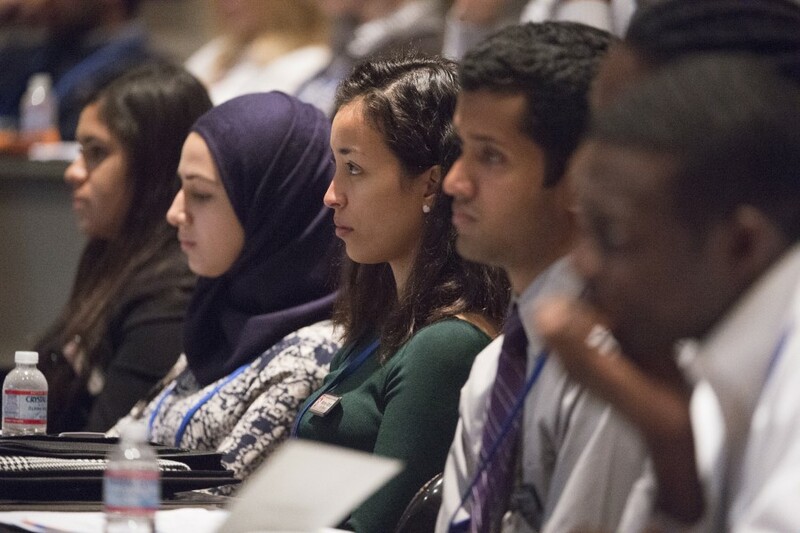 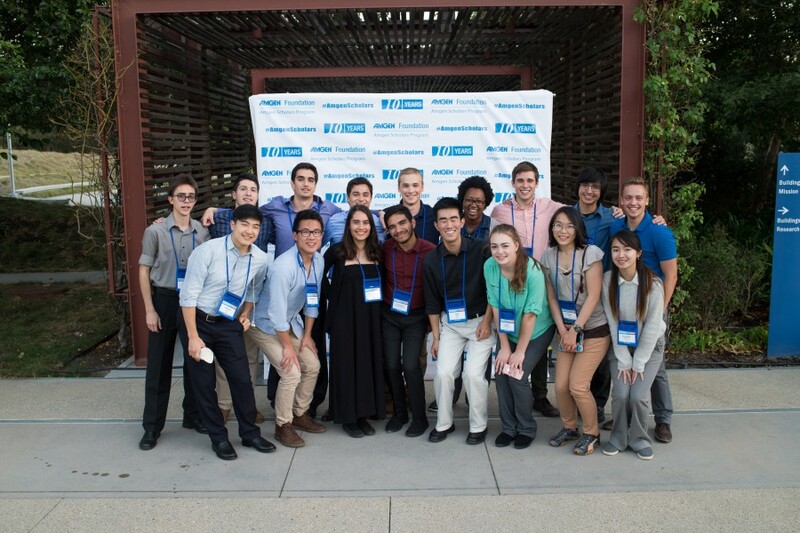 U.S. Amgen Scholars from ten host institutions gathered in July for a two-day symposium at the University of California, Los Angeles. 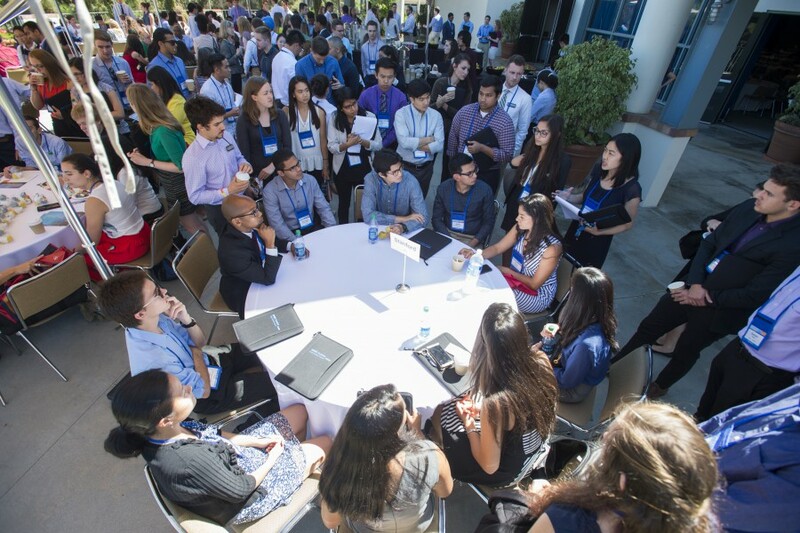 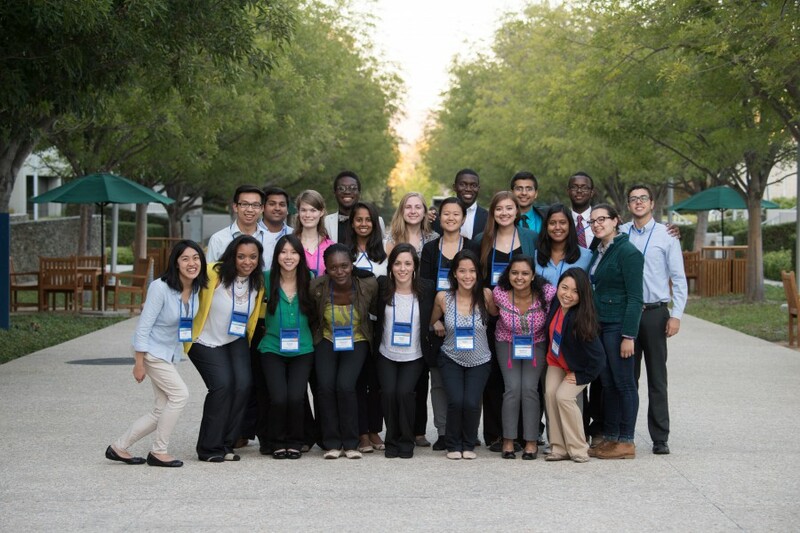 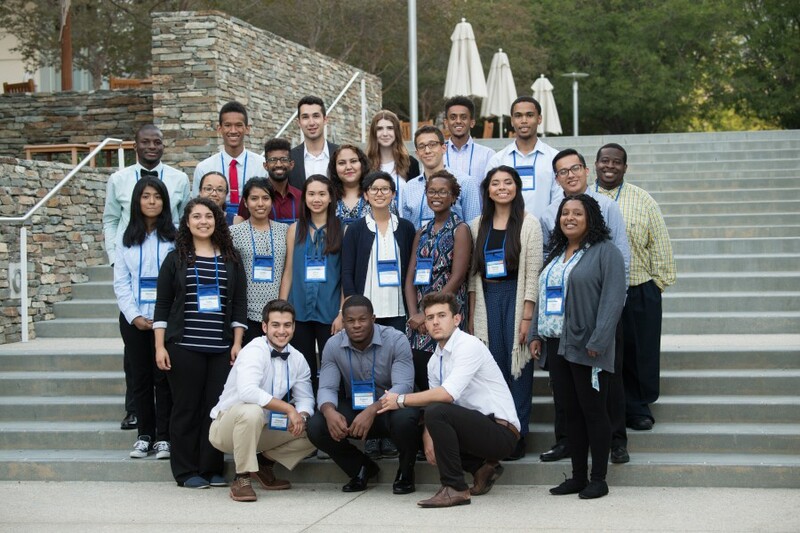 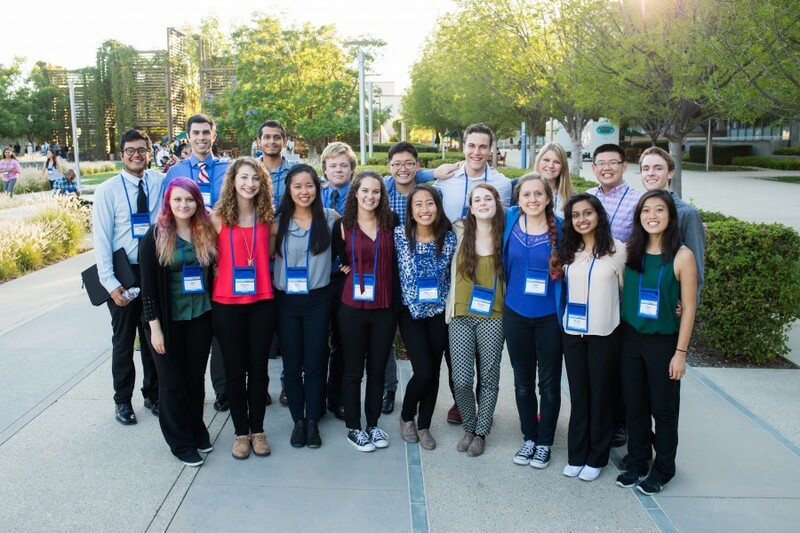 Scholars also took a day-long trip to the Amgen campus in Thousand Oaks. 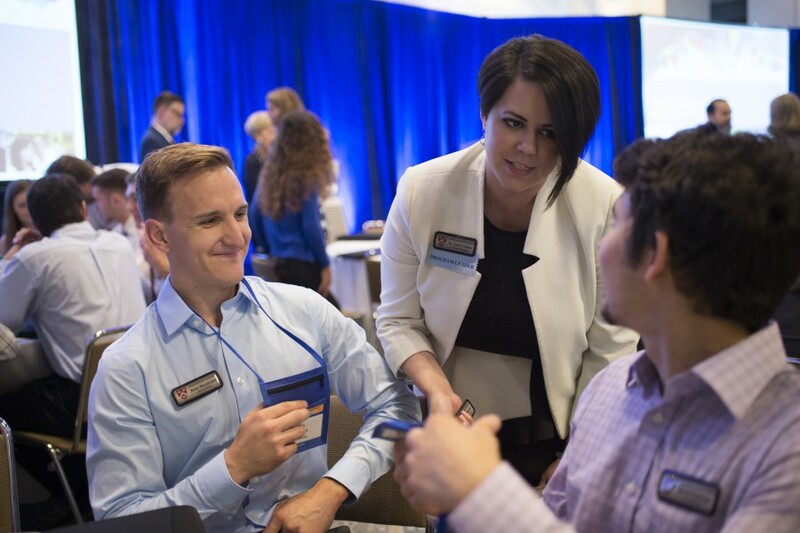 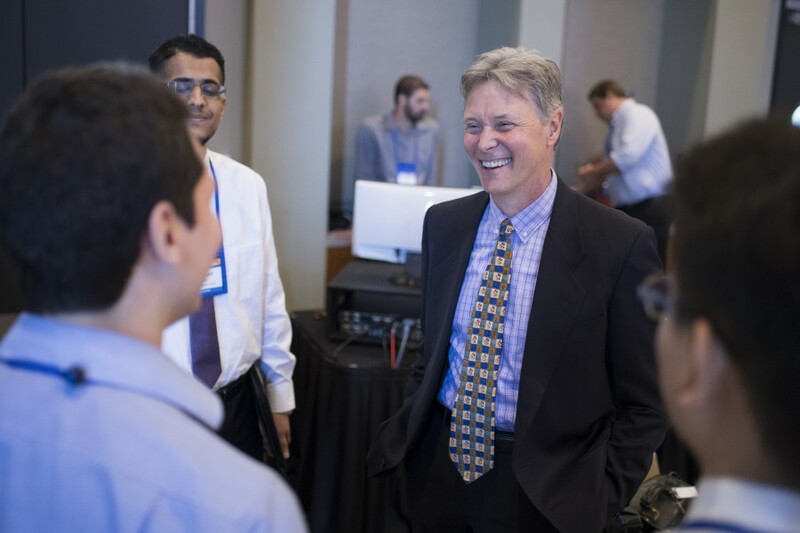 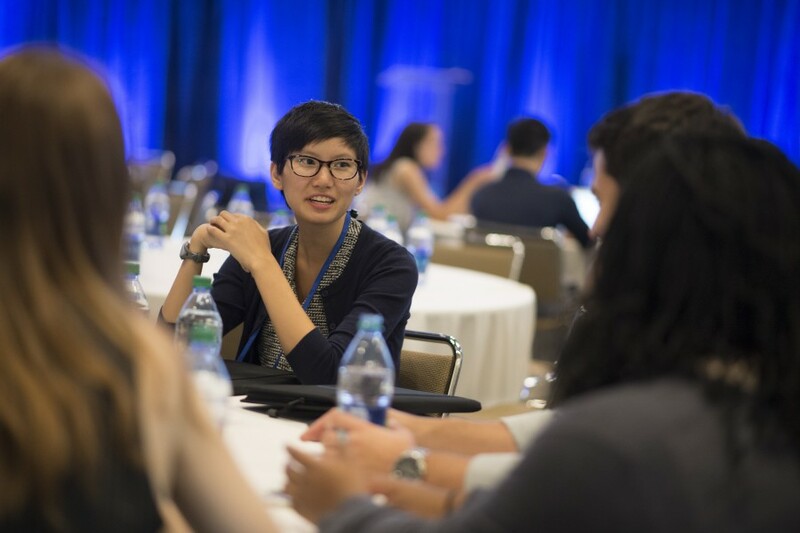 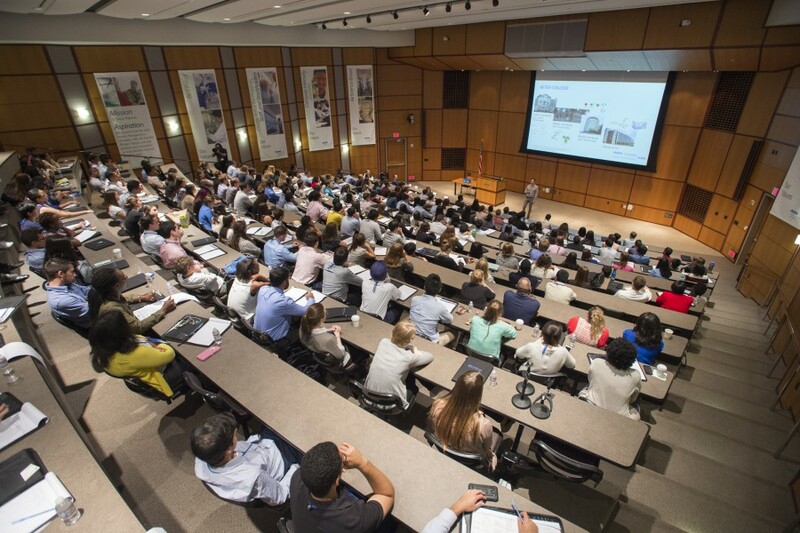 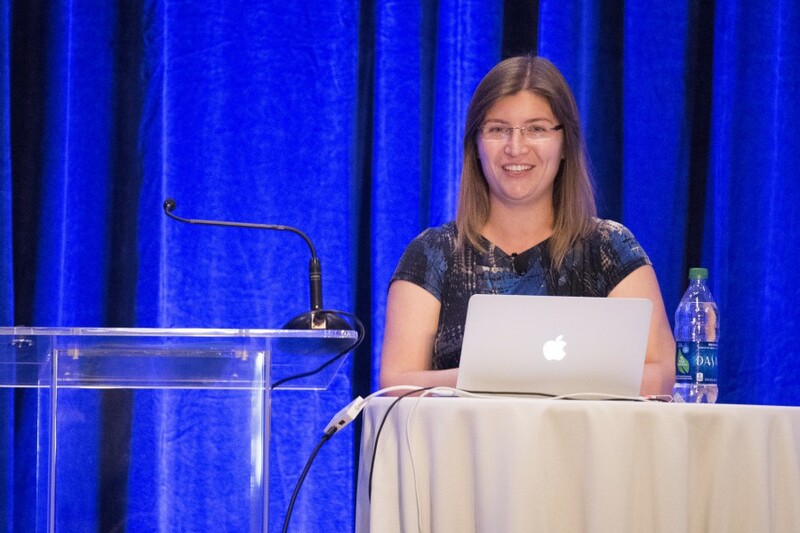 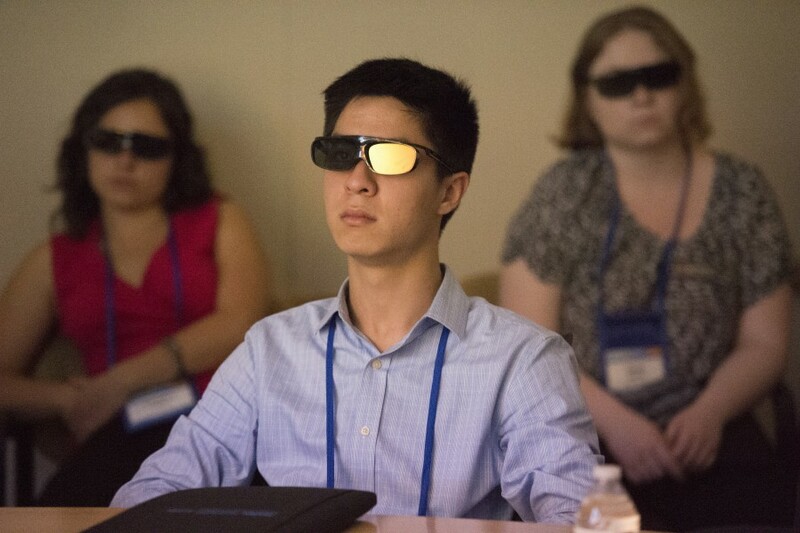 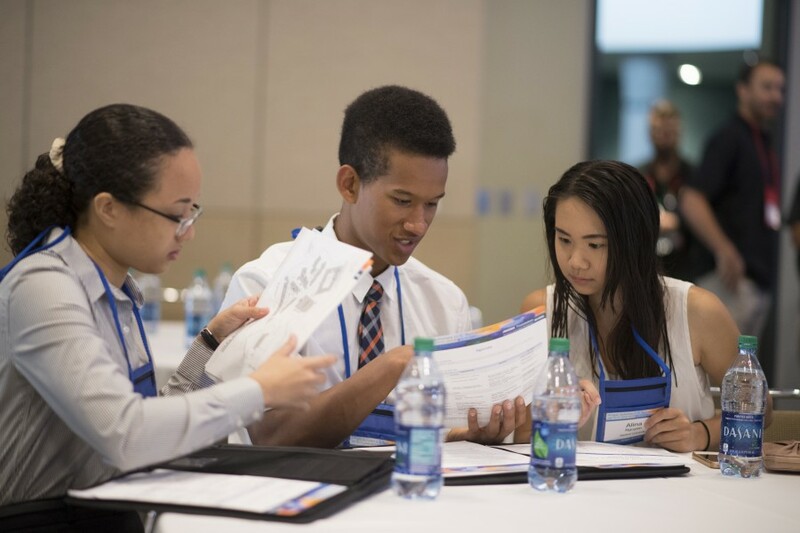 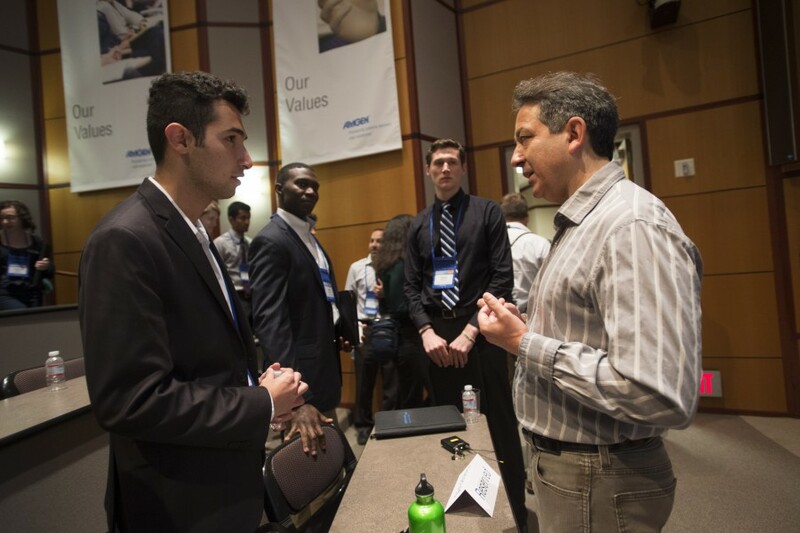 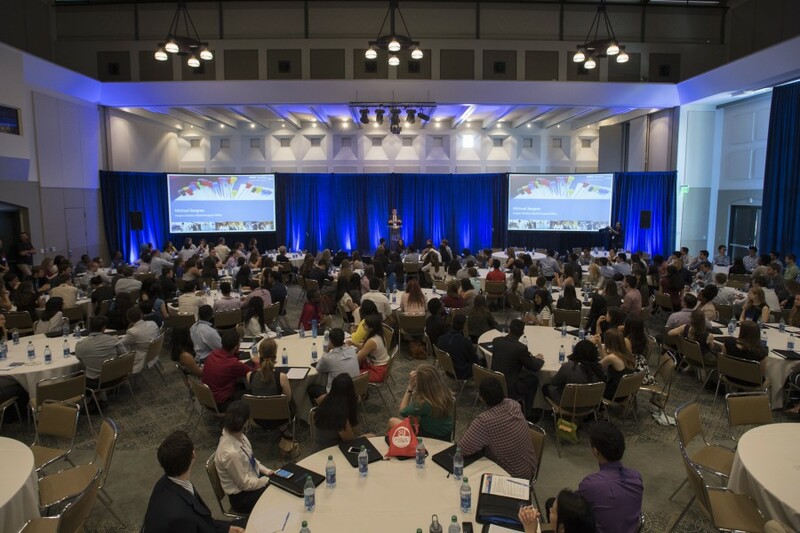 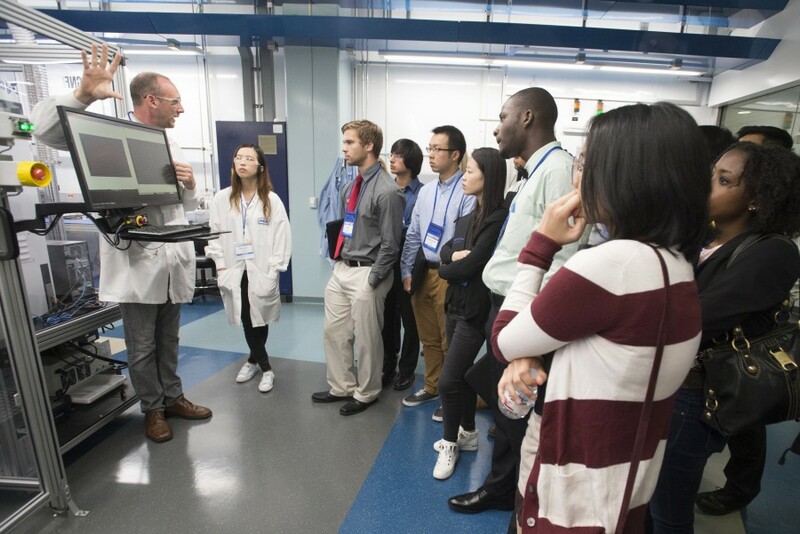 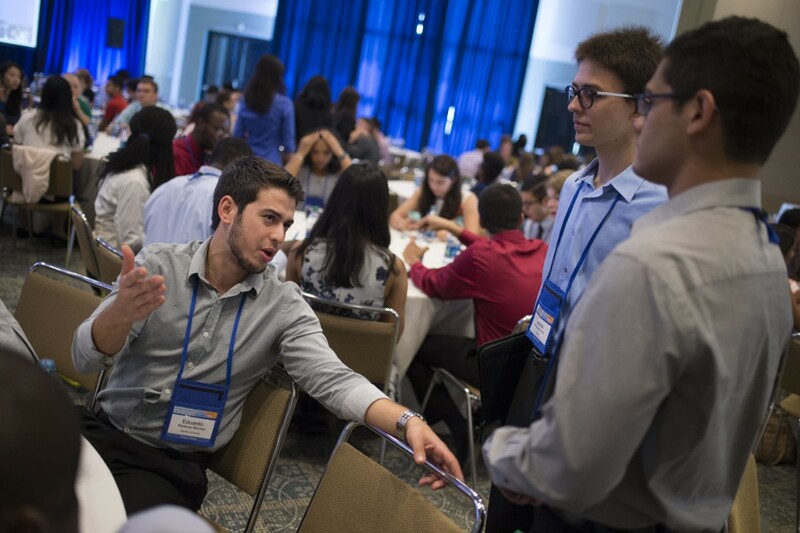 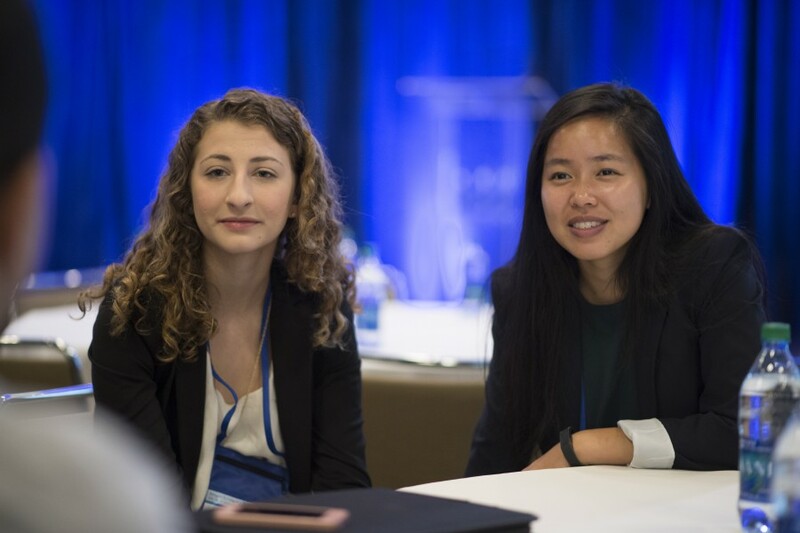 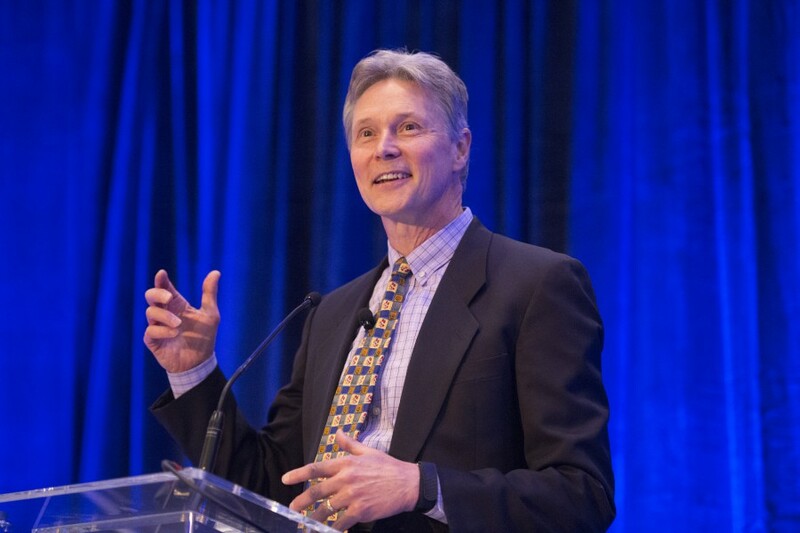 The symposium is a unique feature of the program, allowing participants to meet one another and connect with well respected scientists in industry and academia.